This is one place you would want to visit to see a collection. 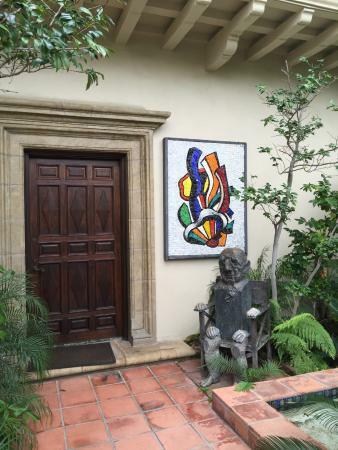 The Frederick R. Weisman Foundation is dedicated to making Frederick R. Weisman’s private collection of both modern and contemporary art available to the public. With over 400 works on display, you will find works by Picasso, Kandinsky, and Warhol, along with many other acclaimed artists. This is a place where you can see some unique collections in one place. The foundation offers a guided tour by appointment, allowing visitors a chance to visit not only the foundation but also the foundation estate, annex, and surrounding gardens. Exhibitions are constantly changing; no two visits are ever the same. Here you would definitely want to make an appointment as you would want to get the exact information on what is being displayed. There are many gardens that you have watched but not like Virginia Robinson. It is time to head back outside with a trip to the Virginia Robinson Gardens. 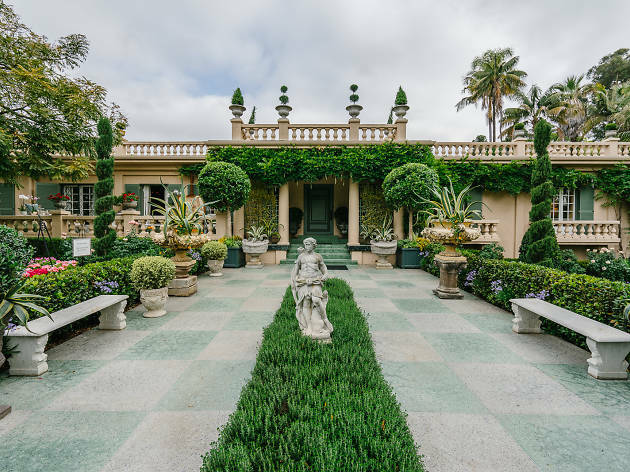 Located in the heart of Beverly Hills which you would not want to miss during your trip, this six-acre property will take your breath away. There are plenty of gardens to visit, each with their own style and theme. The Italian Renaissance Terrace Gardens offer magnificent views of mature trees, camellias, gardenias, and azaleas. There are plenty of trees to watch also on the same occasion you can have some rest from all the tour visits. This is a place where you can catch some good glimpse. Wander amongst the Rose Garden with heirloom roses or head to the Kitchen Garden overflowing with vegetables and herbs as you can also experience the Organic Vegetables & Herbs. The mansion, gardens, and pool pavilion are all available to be viewed via guided tour only. As this is one tour which can have a lot of information when you visit.